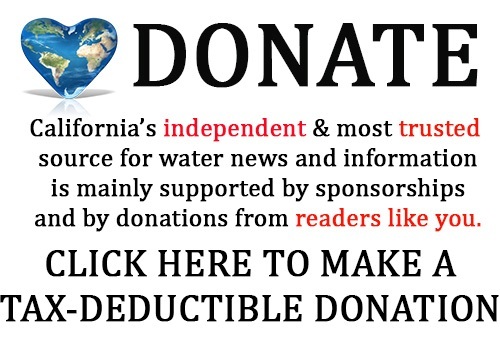 As the state looks to preserve every drop of water amid record drought, the Association of California Water Agencies (ACWA) today released a new policy framework aimed at effectively managing headwaters areas such as the Sierra Nevada, source of much of the state’s water supply. The formal release of the document, “Improving the Resiliency of California’s Headwaters,” comes the day after Gov. Jerry Brown and legislative leaders outlined an emergency drought package to mobilize state resources to deal with a fourth year of drought. Given the severity of the drought, the risk of more destructive wildfires this summer and ongoing climate change, ACWA believes it is time to elevate headwaters issues and engage partners at all levels. 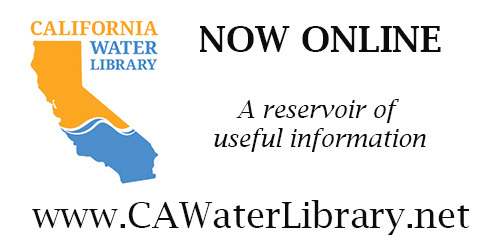 Developed by a working group of ACWA members from throughout the state, the document offers recommendations designed to improve the resiliency of water resources through effective headwaters management. It also emphasizes coordination among state, federal and local water managers and the engagement of water users both upstream and downstream. 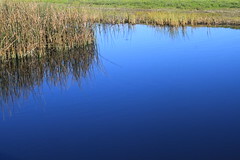 Steve LaMar, a member of the Irvine Ranch Water District Board of Directors and vice chair of ACWA’s Headwaters Working Group, said water managers around the state want to make headwaters a priority. Improved headwaters management must become a high priority for state, federal and local agencies. Agencies at all levels should find ways to help public and private landowners restore meadows and reduce wildfire impacts. More resources should be targeted by federal, state and local governments to address environmental effects of illegal marijuana cultivation. Stakeholders at all levels should invest and participate in landscape-level research that explores water and forestry relationships, including the ecological forest thinning which can have multiple benefits for water supply reliability, water quality and ecosystems. The state should pursue actions such as biomass management and removal that can provide a potential source of revenue for headwaters protection. 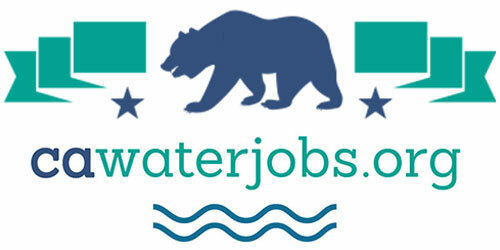 The complete recommendations are available on ACWA’s website at www.acwa.com/headwaters.